Sorry this event has already expired. Since you are viewing your campaign page as an organization,you can not make donations. × The peer-to-peer campaign Donate to David Milner has been created successfully for Team Our Lady of the Angels 2019 . This is a draft only viewable by you. To publish this campaign click on "Manage" link above. This is my fundraiser for Team Our Lady of the Angels 2019 campaign. Please help me reach my goal and help this great cause! 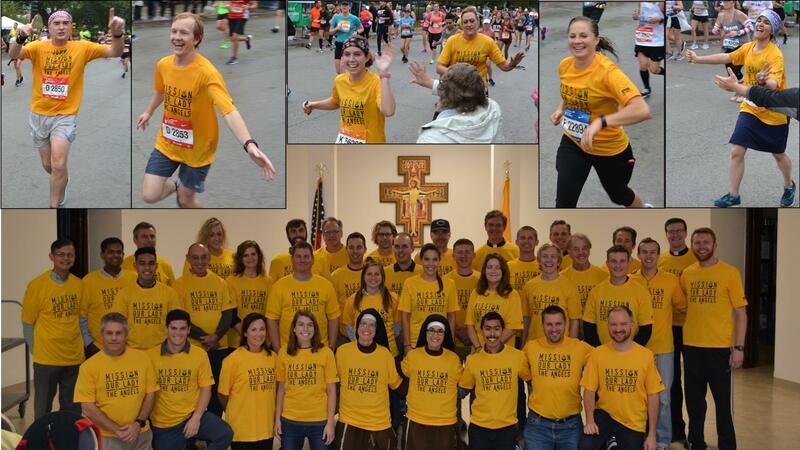 Team Mission of Our Lady of the Angels will be fundraising through the 2019 Bank of America Chicago Marathon and Shamrock Shuffle! Mission of Our Lady of the Angels exists to provide material and spiritual support to the West Humboldt Park, Chicago- one of the most challenged neighborhoods in the United States. The Mission feeds about 1000 families a month, provides additional material and pastoral support to families, youth, and senior citizens, and, most importantly, brings the love of Christ to a neighborhood desperately in need of hope. Funds will be used to complete the renovation of the Mission's new outreach center to the poor in West Humboldt Park, Chicago. The new outreach center will provide the very needed space for the Mission's donation storage/ distribution, a handicapped accessible kitchen/ dining room, meeting space for neighborhood and retreat groups, and a 60+ bedroom retreat center for volunteers and retreat guests. We need your help to complete this project! Be part of the miracle that is TEAM OLA! 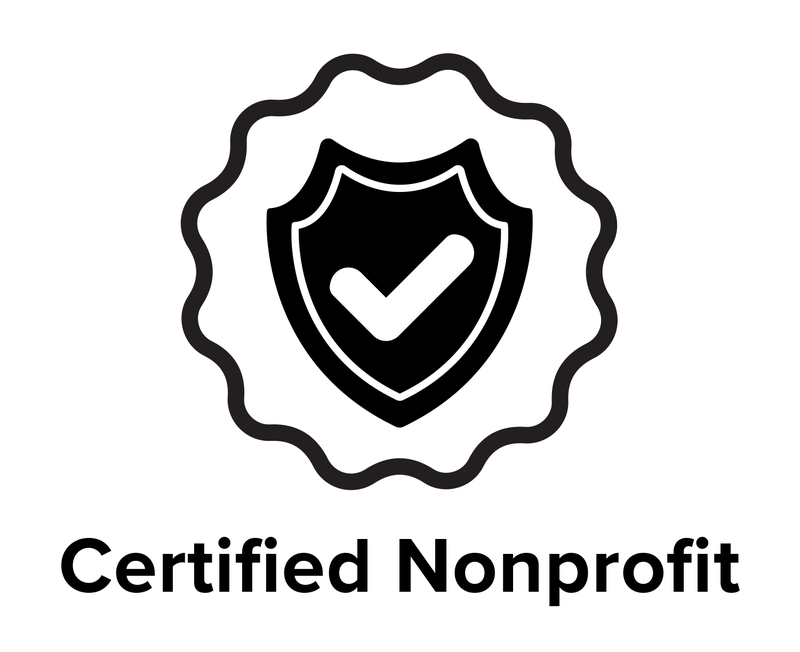 The Mission is a 501(c)(3) and relies entirely on the donations of private donors. Sign up now to create action and raise money for social impact.